If you are looking for some weekend ideas that are easy on the wallet but full of fun and wonder, you have come to the right place. This weekend’s Primer features animals, art and more as activities begin to ramp up just before Spring Break. The weekend begins with a family event on Friday night at Washington Township Park in Avon as the parks department hosts its final Family Film Series this season with The Odd Life of Timothy Green at 7 p.m. in the Pavilion Center. This free event includes concessions at a discounted rate. Click here for more information. 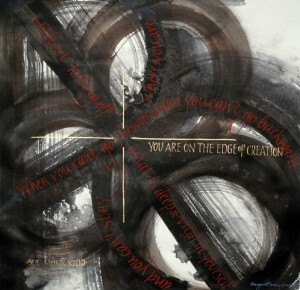 The Works of Faith Art Show at Artistic Designs Gallery in Brownsburg also ends this weekend. If you haven’t had a chance to check this exhibit out yet, the work by local artists is truly inspiring. The exhibit will be on display from 10 a.m.-5 p.m. Friday and 10 a.m.-4 p.m. Saturday. A closing reception by reservation only will be held to close out the show from 5:30-8:30 p.m. Saturday. Click here for more information. 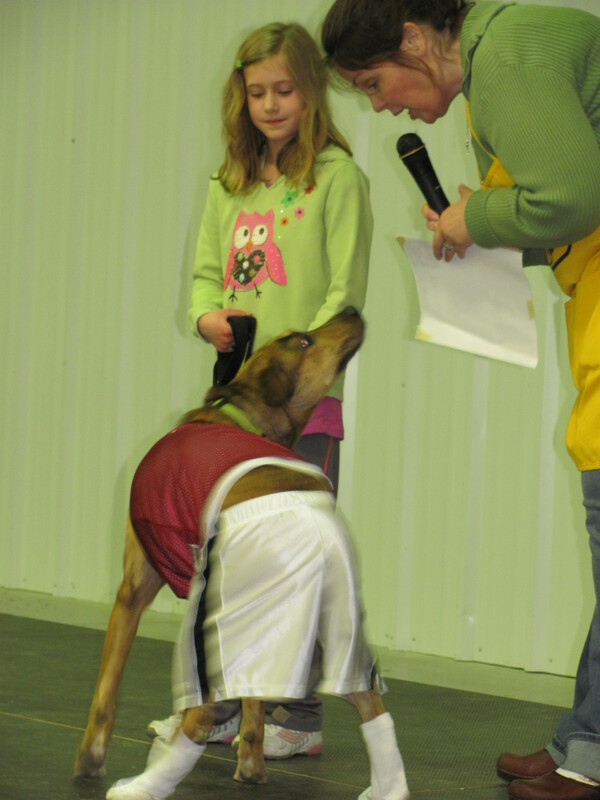 Dog lovers can rejoice this weekend as well because the 11th Annual Dogtona Dog Show is back on Saturday at the Hendricks County 4-H Fairgrounds & Conference Complex in Danville. This celebration of dogs from 10 a.m.-4 p.m. includes so many fun activities and rewards for your four-legged friends that they will be dog-tired by the end of the day. Click here for more information. Finally, if you are more of the outdoorsy type, you won’t want to miss McCloud Nature Park’s Moonlit Owl Prowl beginning at 7:30 p.m. Saturday at the park near North Salem. This fun, family excursion will educate participants about this rarely seen woodland creature at the Nature Center before heading out for a stroll with a park naturalist to find these birds of prey in their natural environment. This free activity is best suited for ages 3 and older. Registration is required by calling (317) 718-6188. Click here for more information. Josh has served as the Communications Manager for Visit Hendricks County since August 2011. He oversees the Hendricks County Insider tourism blog as well as handling other public relations functions for Visit Hendricks County and its partners to share all the wonderful activities, attractions and events the county has to offer.